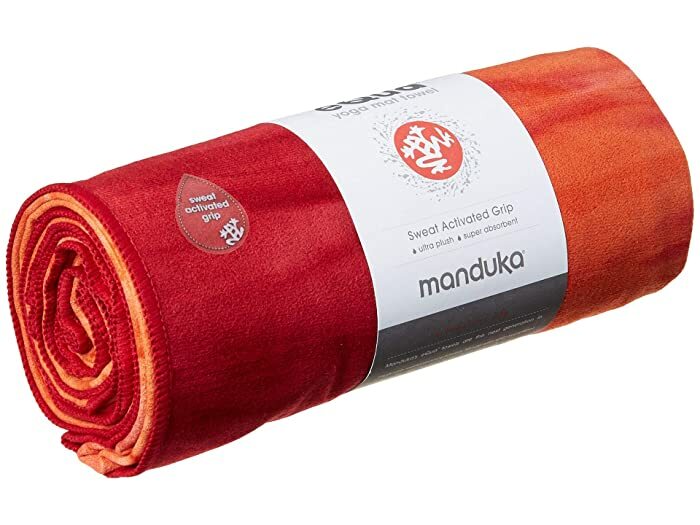 Practice your yoga in perfect harmony without injuring yourself with this standard, supersoft microfiber eQua™ Mat Towel from Manduka®. 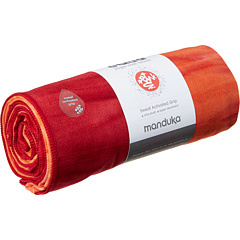 Features a new and improved towel that's the perfect companion to all Manduka® high-performance yoga mats. 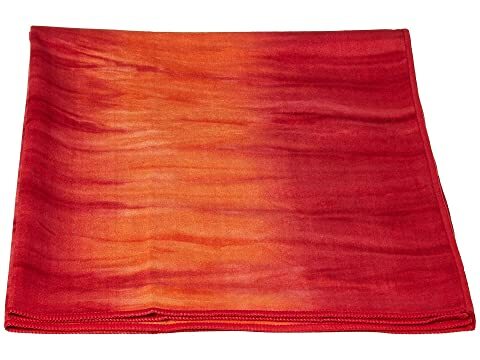 The eQua™ mat towel lies over your yoga mat to add traction to sweaty palms and feet and makes a great hand and face towel as well. Tightly woven fabric produces a soft, suede-like surface. 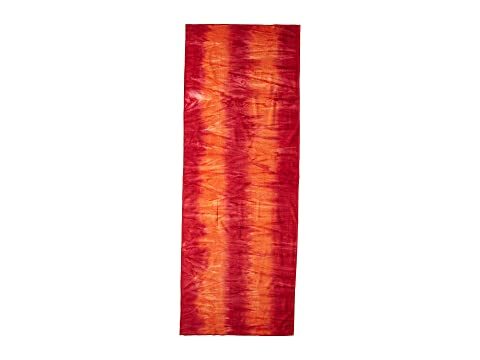 Extremely lightweight, yet plush, durable, super-absorbent and quick-drying. Outperforms ordinary cotton or polyester towels. Thicker and plusher for better absorbency and slip-resistance. Doubles as a germ-free gym towel to absorb perspiration or as a meditation shawl so you can stay warm during cool sitting sessions.